June already!?! Holy moly…they say it is going to be a hot and dry one in the Pacific Northwest this year…but today it is grey and raining in Vancouver. It is a nice respite, we had the driest May I think in the history of the city. They are already talking water restrictions, and that is a talk they don’t have often in this part of the world this early in the summer. 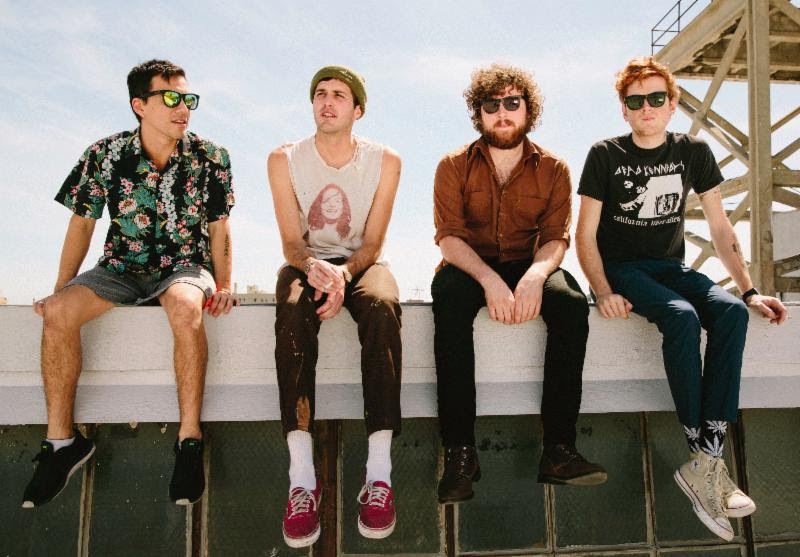 LA punk rockers FIDLAR will release their second album, Too, on September 4th (Mom + Pop Records). The FIDLAR music video pays tribute to all those great music videos of our youth… 90s and early 00s jammers. I had a chance to see FIDLAR years ago opening for The Hives in Victoria. An amazing night and huge set. I became a fan. I bought a couple eps after including this 7-inch. Last weekend, we hit the hat store (I needed, NEEDED, a new Mariners hat) and we saw these adorable kids NBA hats. They had all the major teams (but no Golden State? c’mon!). 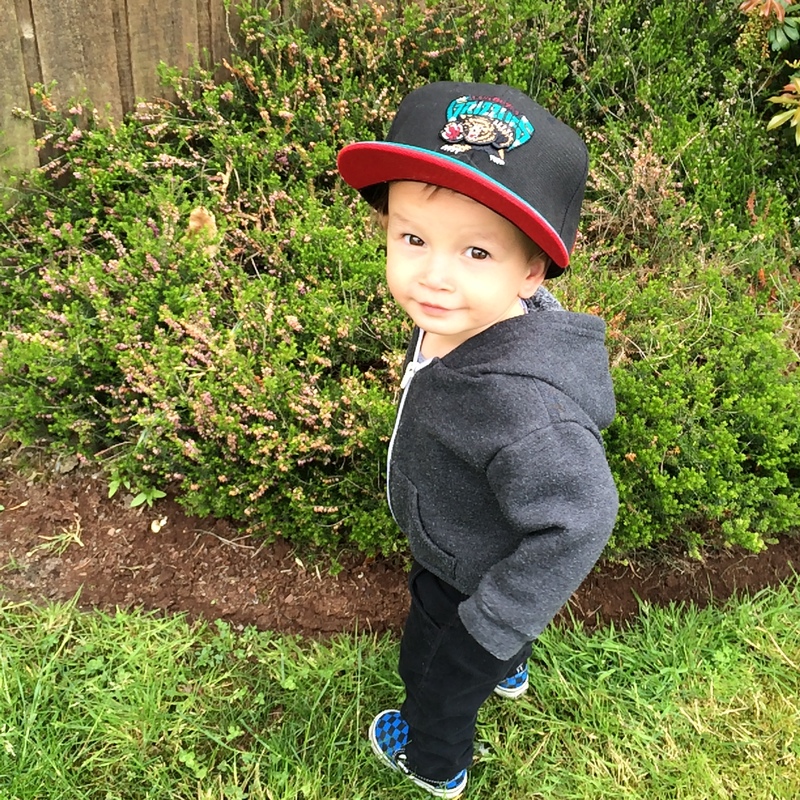 Then I spotted this beauty Vancouver Grizzlies hat and the choice was clear. $33 later and I think the little duder look alright.